Special offer! When buying WST at 2 ETH, you get 15,000 WST. 22.09-25.09. October 20 we open a souvenir shop with our assortment in shopening center Alexa in Berlin. Good news. 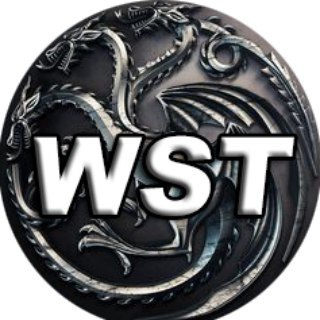 WesterosToken on Bittrex.com! Coming Soon! Our ICO was added to coingecko.com. We do not stand still! ICO is start right NOW!